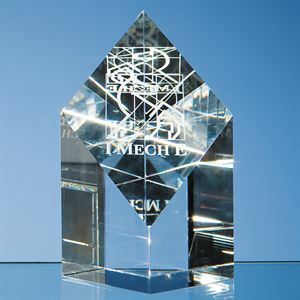 Made from high quality clear optical crystal, this deep crystal pillar award is cut in the shaped of a diamond, with a sloped face allowing for optimum engraving. 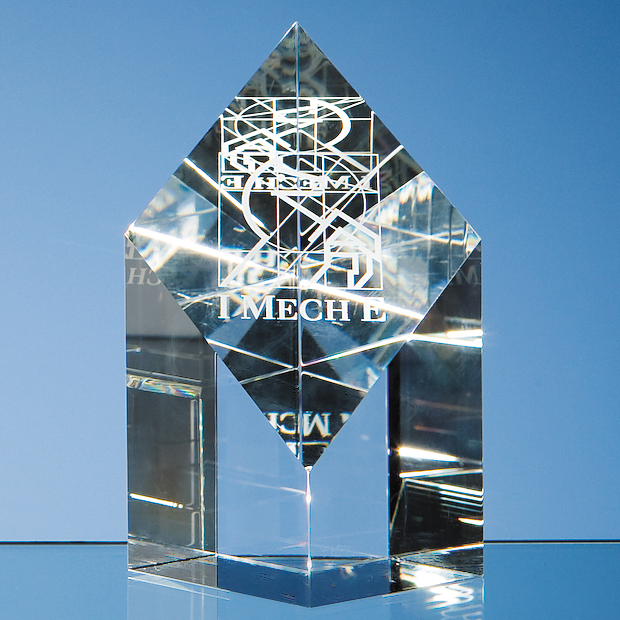 Available in 3 sizes, this superb clear cut crystal trophy can be engraved on the diamond shaped face to feature text and a logo of choice. 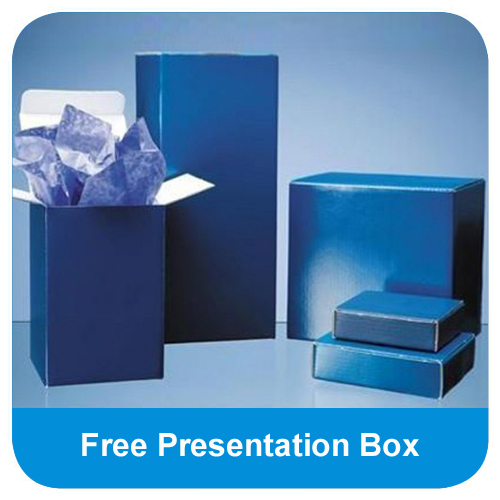 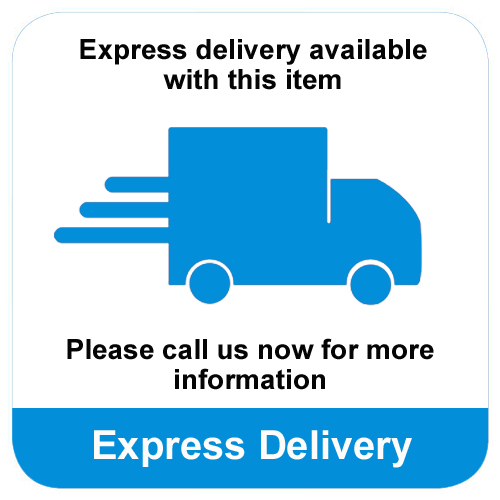 Supplied in a premium presentation box, this award could be perfect for your business or club presentation event. 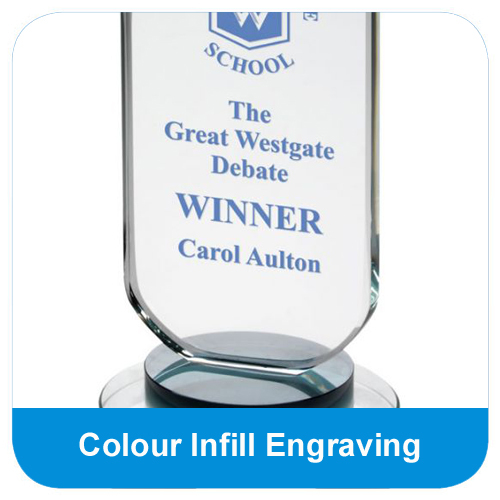 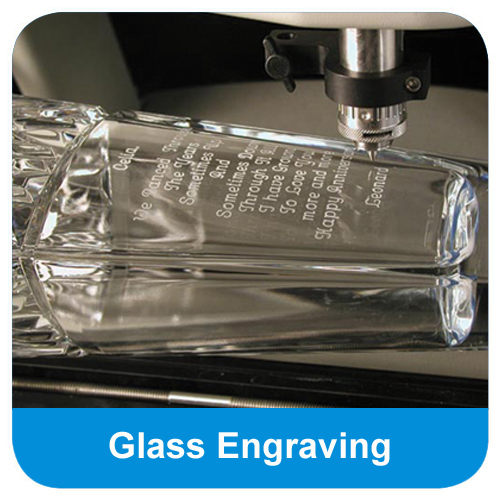 The Optical Crystal Diamond Award can be purchased with or without personalised high quality engraving.